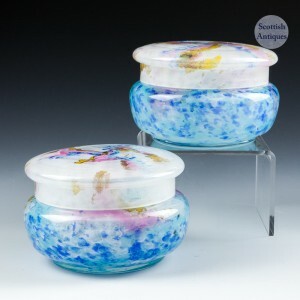 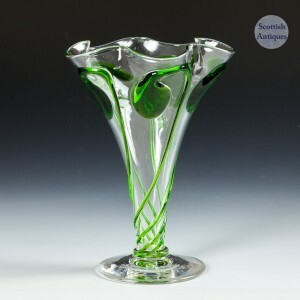 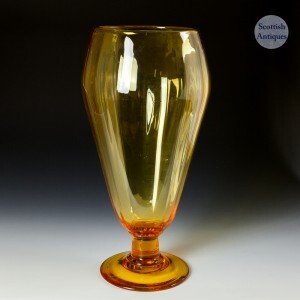 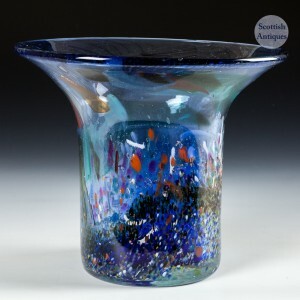 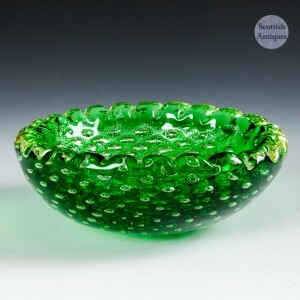 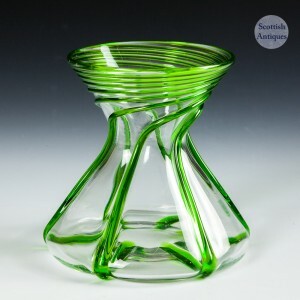 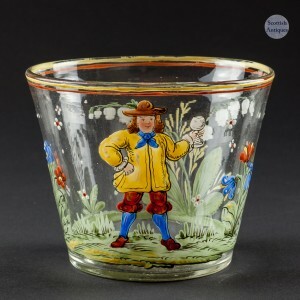 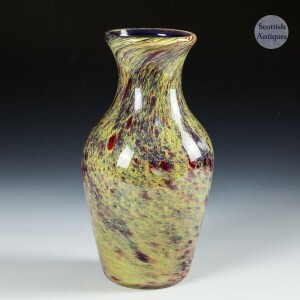 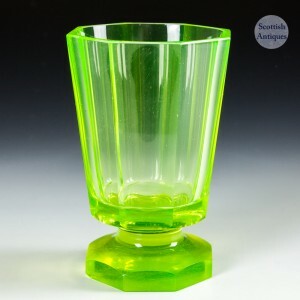 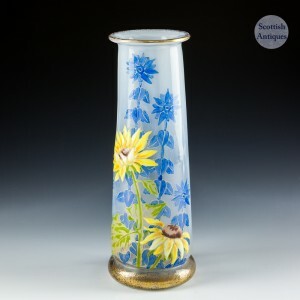 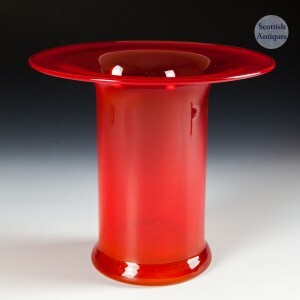 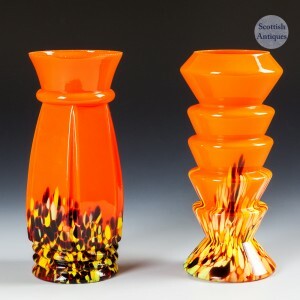 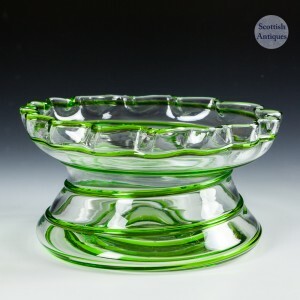 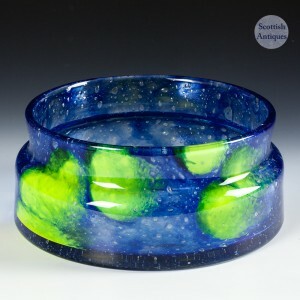 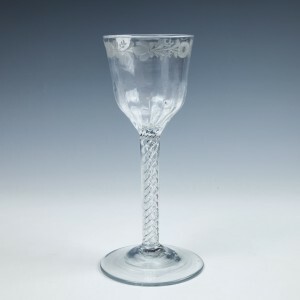 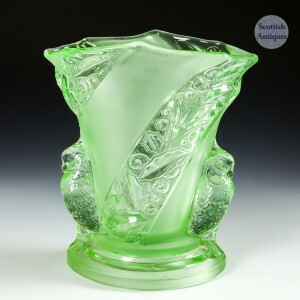 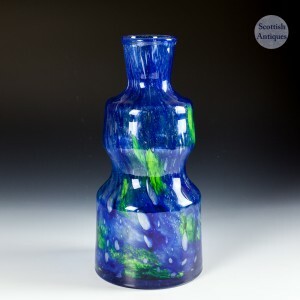 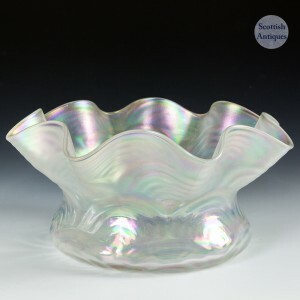 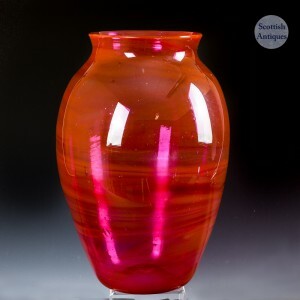 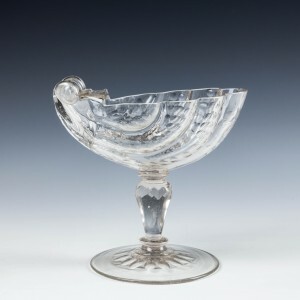 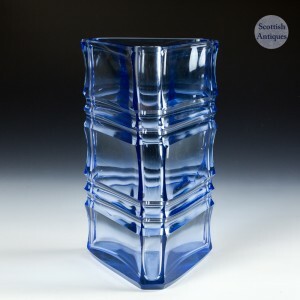 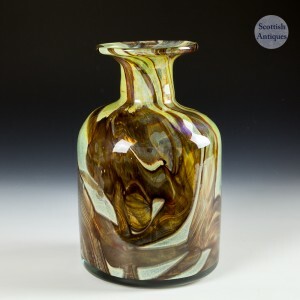 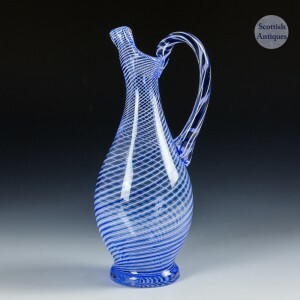 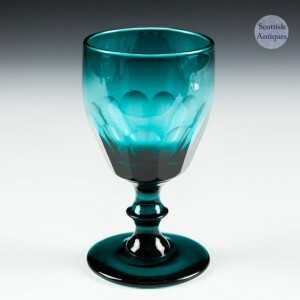 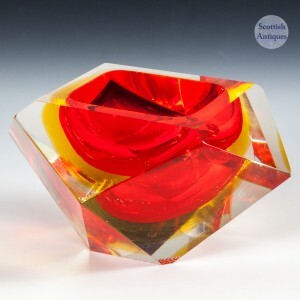 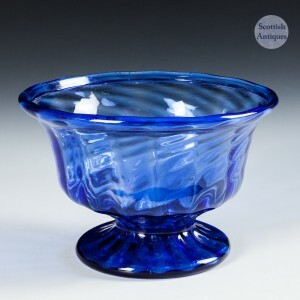 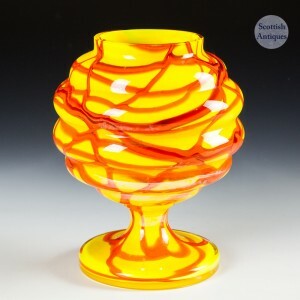 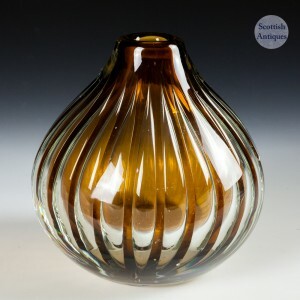 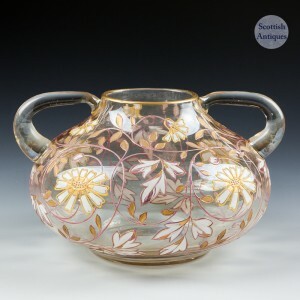 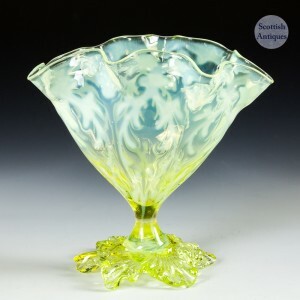 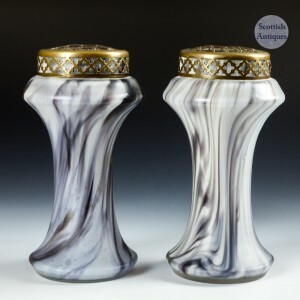 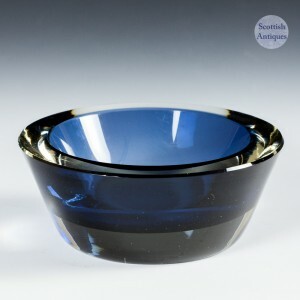 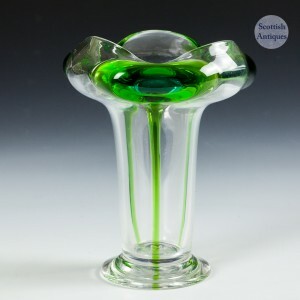 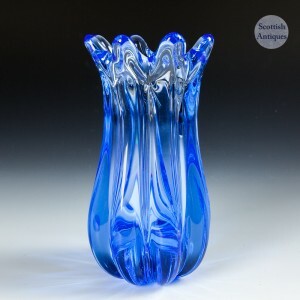 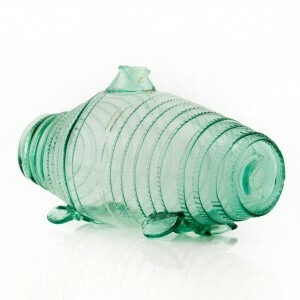 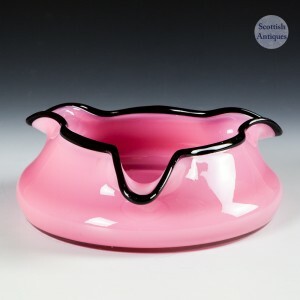 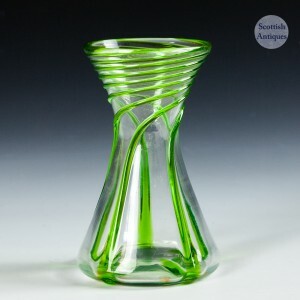 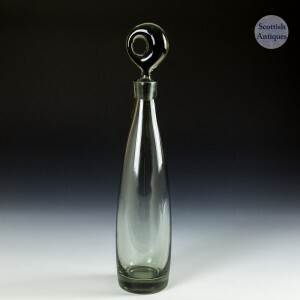 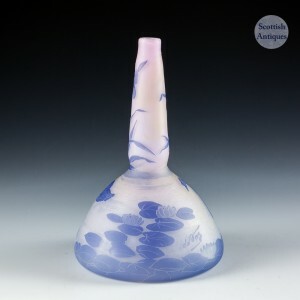 Scottish Antiques are recognised antique glass specialists. 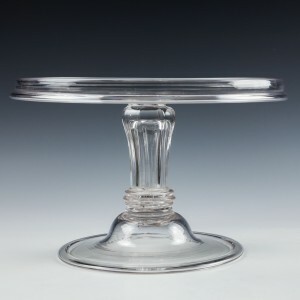 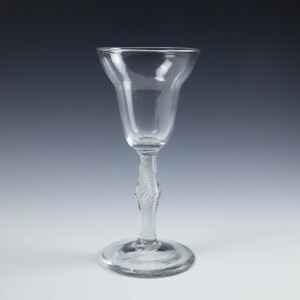 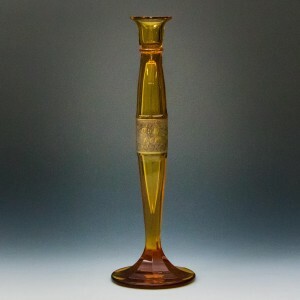 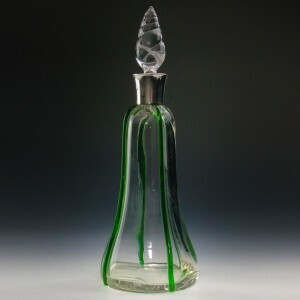 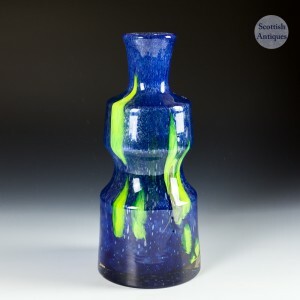 We supply a wide range of unusual and rare 17th, 18th and 19th century Georgian glass, Victorian glass and decorative art glass by Lalique, Daum, Legras and more to glass collectors around the world. 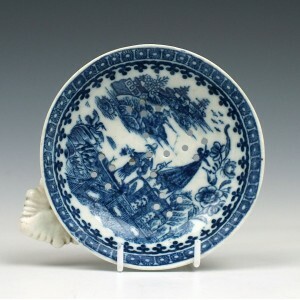 We carry a selection of 18th century Worcester porcelain, Bow, Chelsea, Lowestoft porcelain and other English antique porcelain. 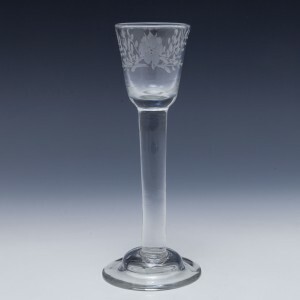 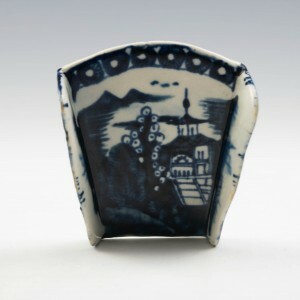 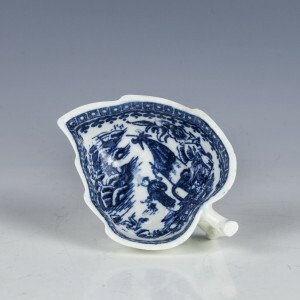 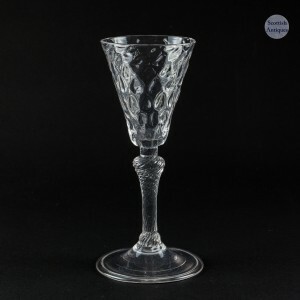 We also have decorative Sèvres, Paris and other French porcelain for sale, Meissen and other continental factories and finally both decorative and functional antique silver. 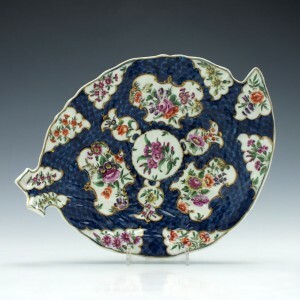 Our team provides a complete service to both domestic and international collectors. 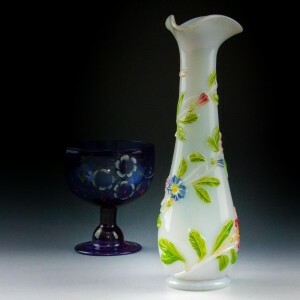 We rarely participate in any trade fairs or shows. 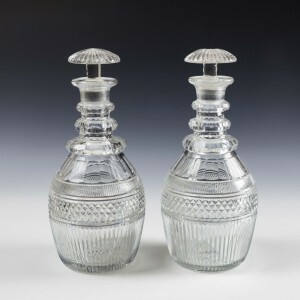 These are costly to attend and there is only one way that costs can be recovered. 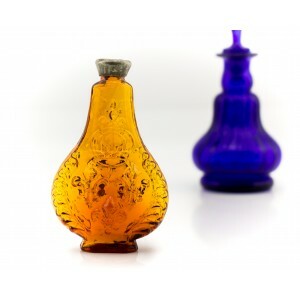 Our focus is on-line and the benefits of that are evident to all. 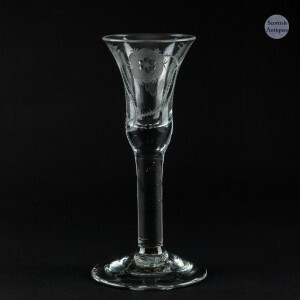 Our descriptions are a testimony to accuracy, our blogs are researched meticulously, they remain in the public domain for ever. 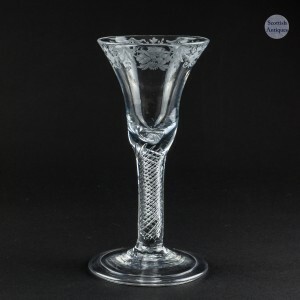 Having the ability to take business transactions entirely on-line to customers in every corner of the globe should they so choose via our online antique store, or personal contact if they prefer blends the very best of the old and the new. 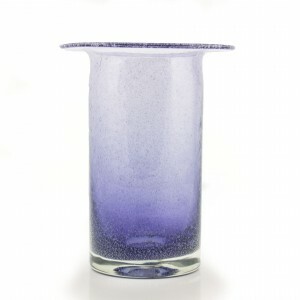 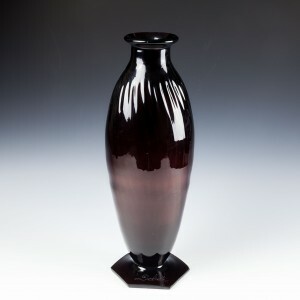 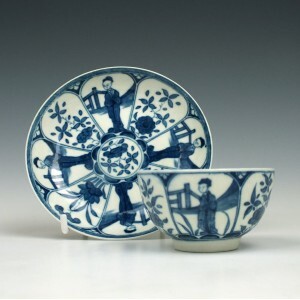 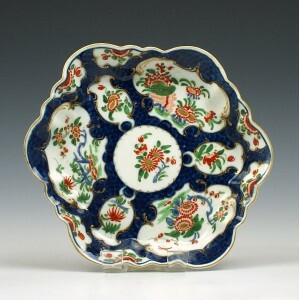 We have some very fine pieces that we sell on behalf of private clients. 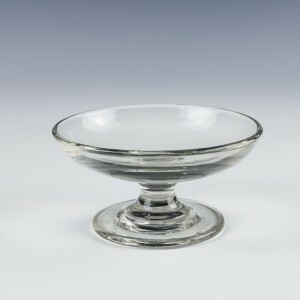 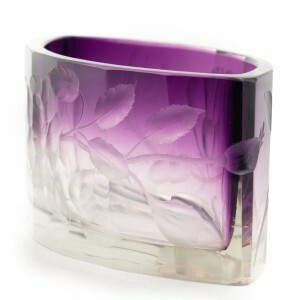 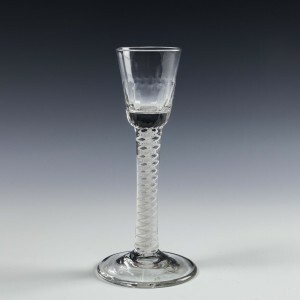 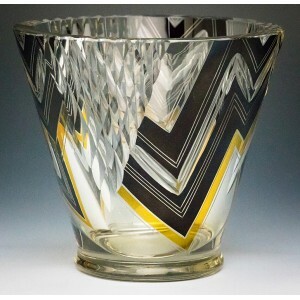 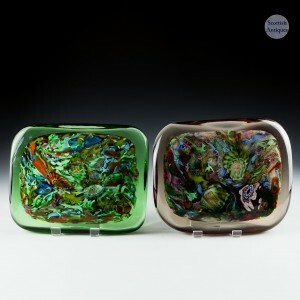 The Collectors' Exchange is a unique service that removes the anxiety and doubt associated with buying investment grade glass, silver and porcelain 'online' from private sellers. 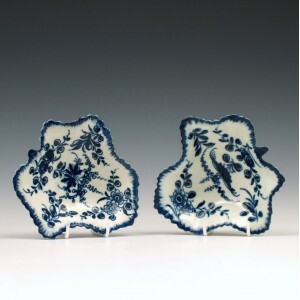 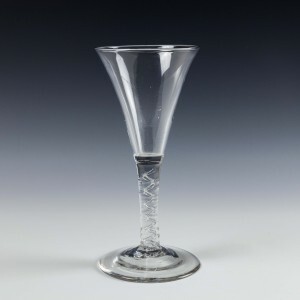 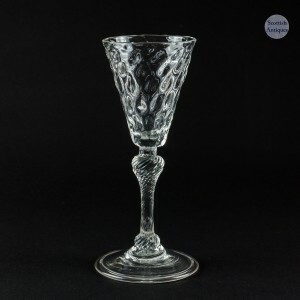 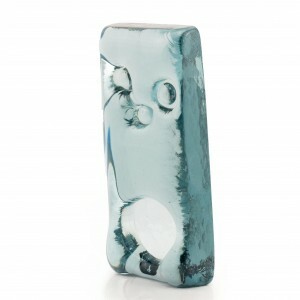 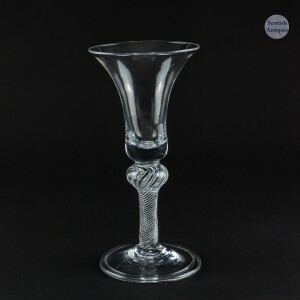 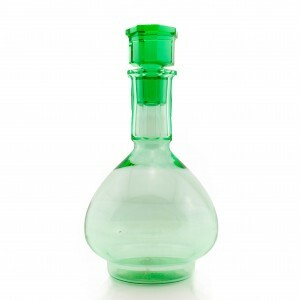 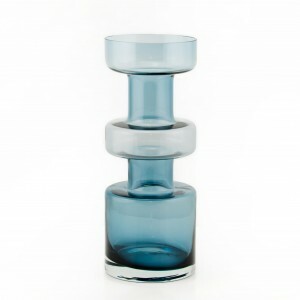 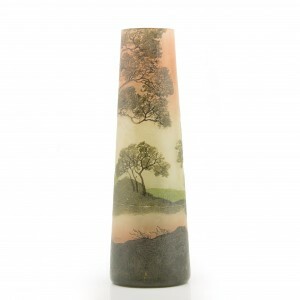 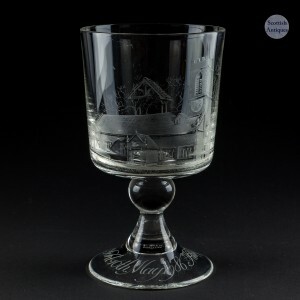 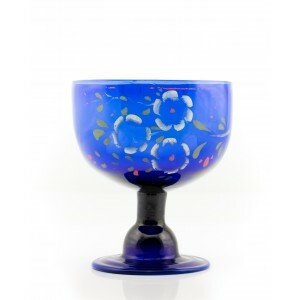 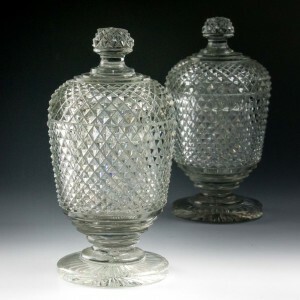 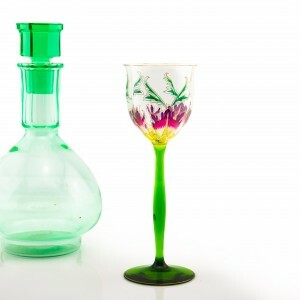 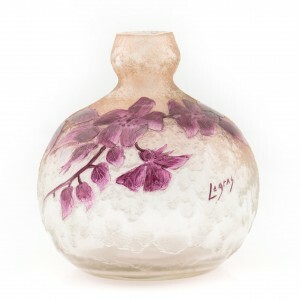 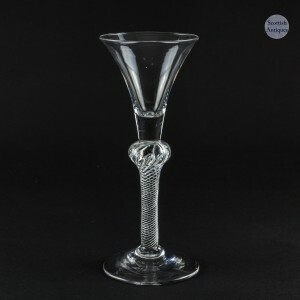 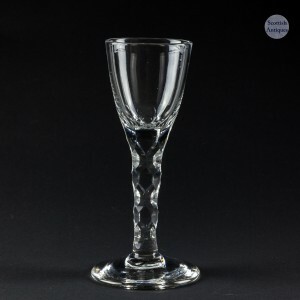 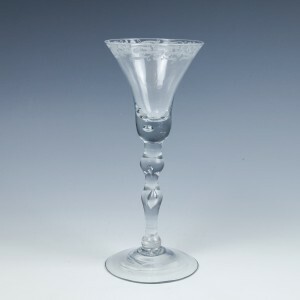 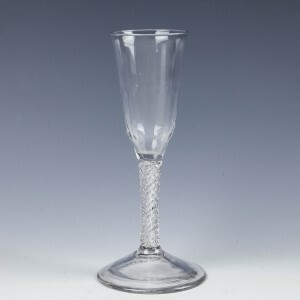 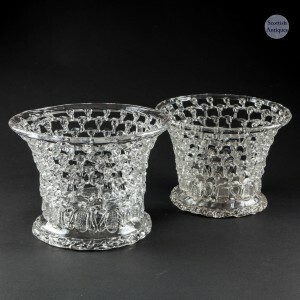 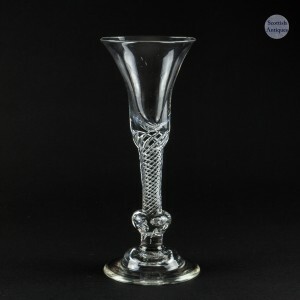 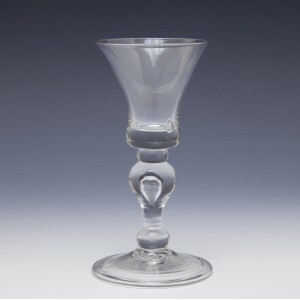 We provide both insurance and probate valuations for collectable glass, porcelain and silver. 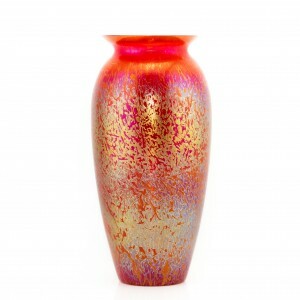 Please contact us to discuss, we look forward to hearing from you. 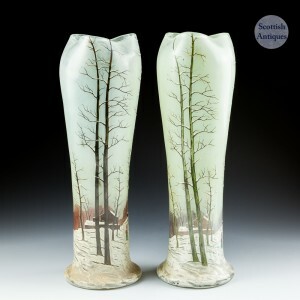 Please note all images are taken with white light only and this may cause some reflections. 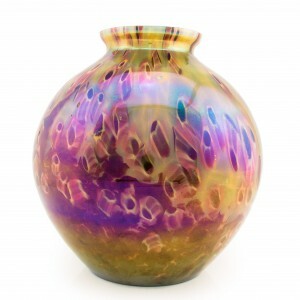 We do not use any image enhancements. 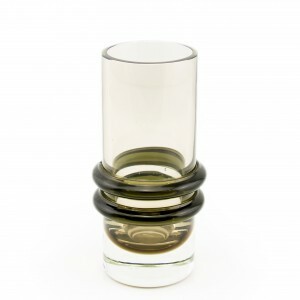 All images are taken from normal viewing angles and do not exploit parallax errors. 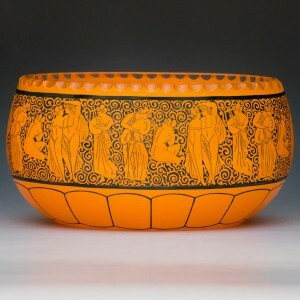 Image content therefore reflect facts rather than artistry and visual deception.